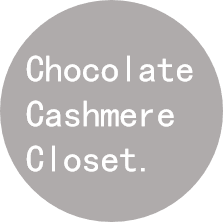 Chocolate Cashmere Closet: A Girl In Dakar. I am back in the eclectic city of Dakar! Summer is here, and it's here to stay. Sunny blue skies and ocean breezes in Senegal's capital makes for any daring fashionista to branch out for warm weather outfit options. Take a cue from today's outfit of the day and pair your staple white tank and embroided fabric shorts with a removable blazer, to take on and off as the weather permits, golden sandals, and a color-blocking satchel purse for all of your daily excursion necessities i.e: sunglasses, water bottle, wallet. 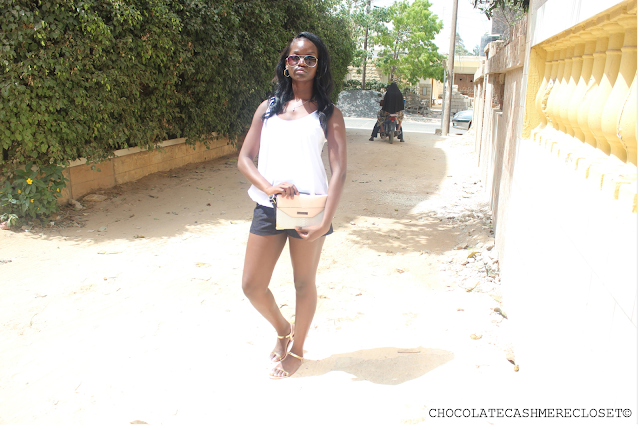 -Taken in Sacre Coeur 2 region of Dakar.